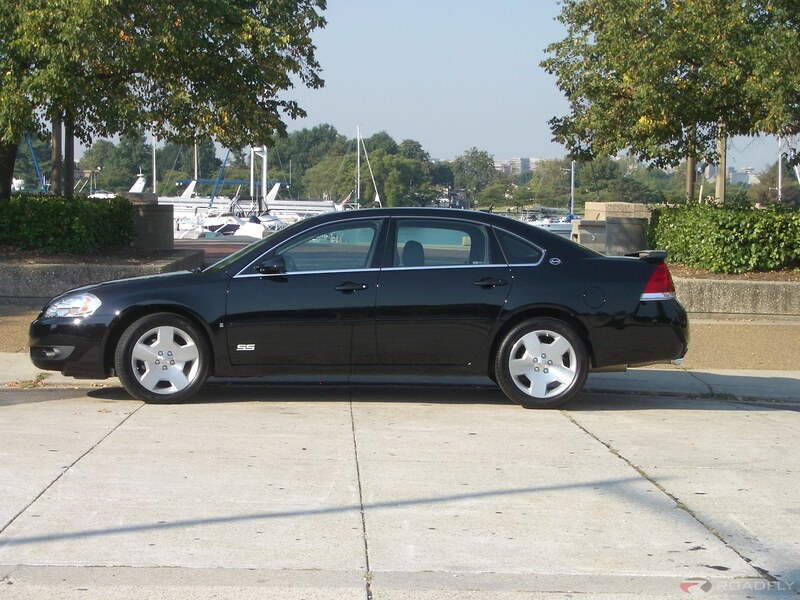 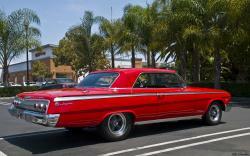 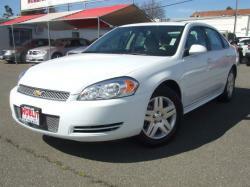 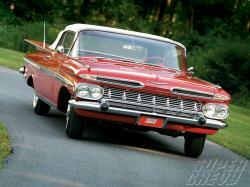 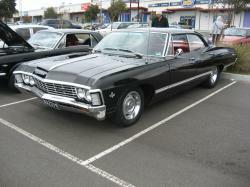 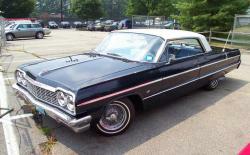 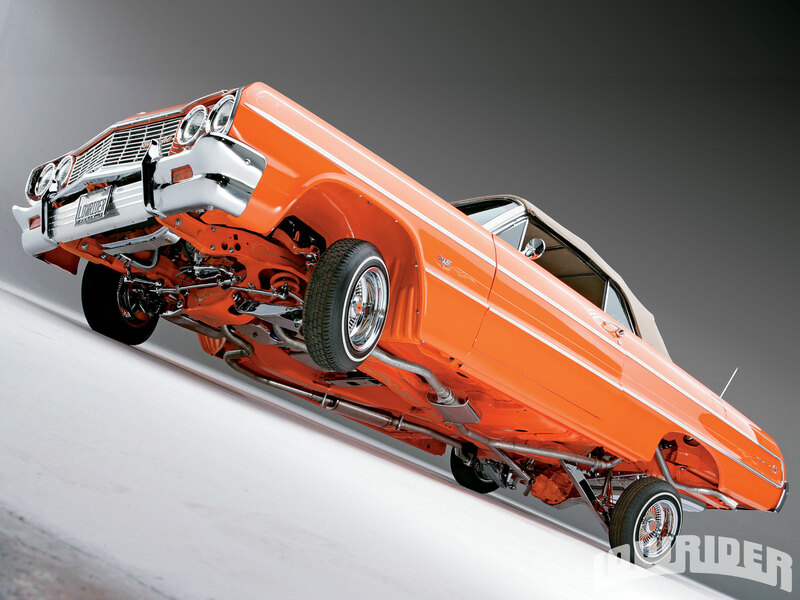 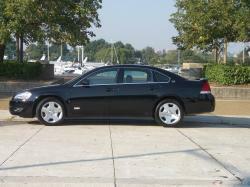 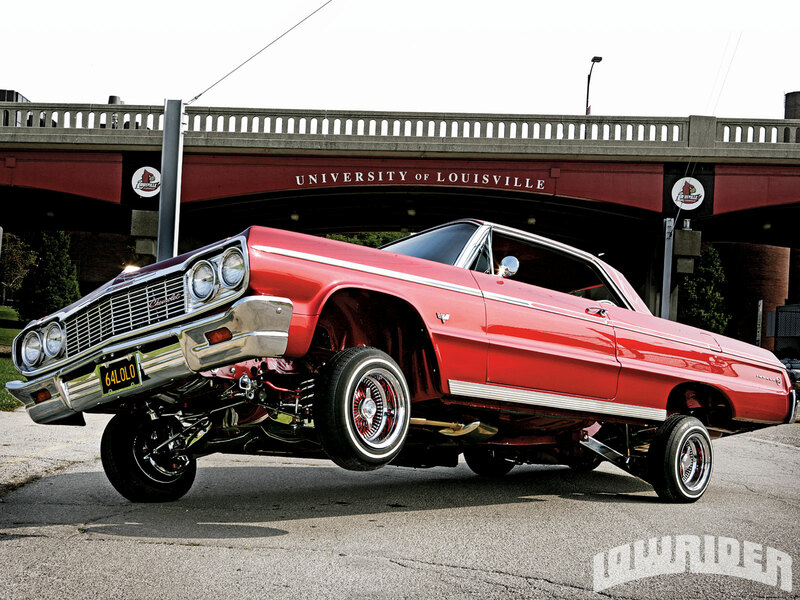 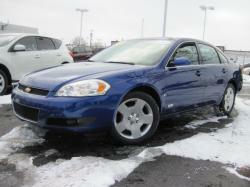 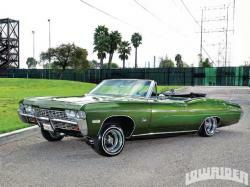 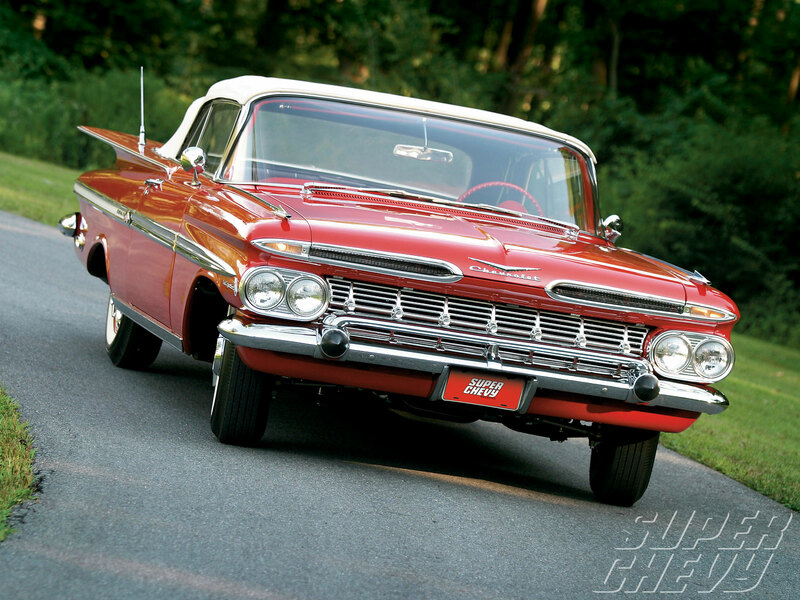 Chevrolet Impala was first introduced in 1958 by General Motors and it is a Chevrolet division built mid-size vehicle. 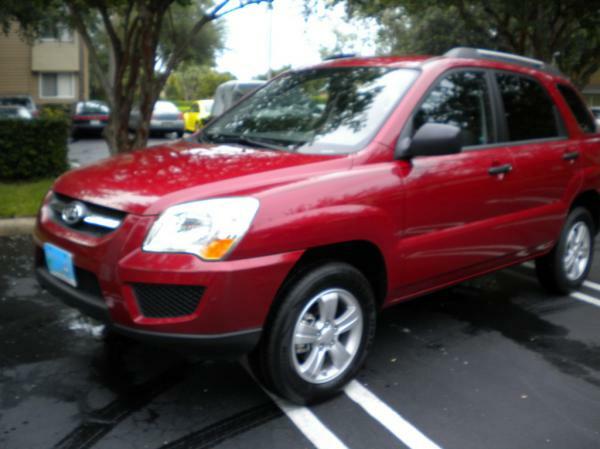 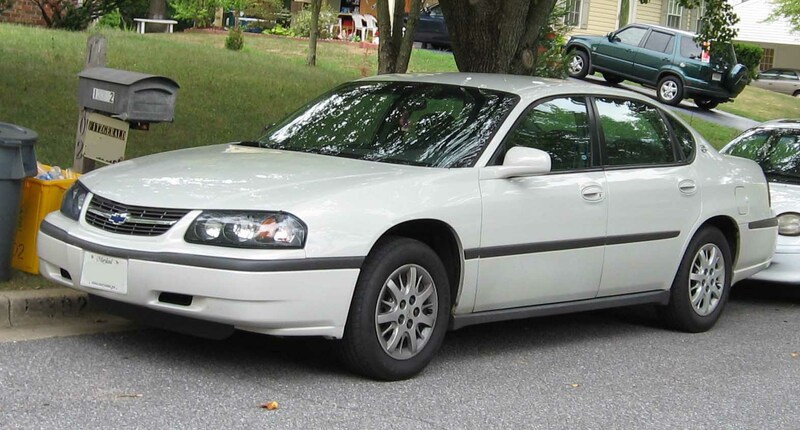 Formerly it was manufactured full size and it takes its name from the South African antelope. 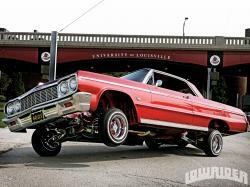 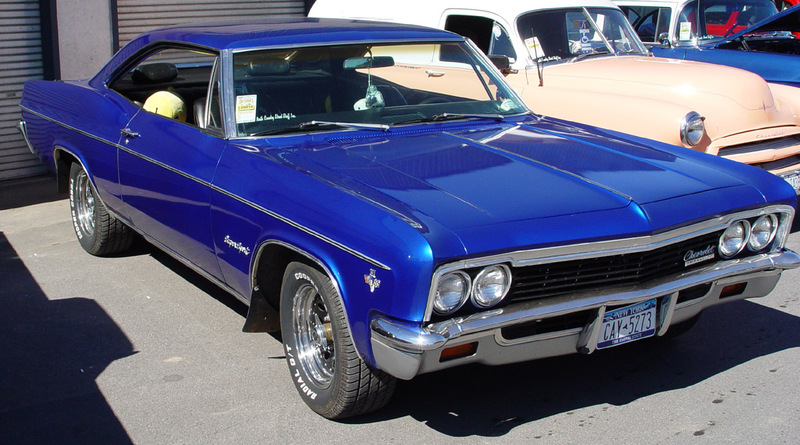 Chevrolet Impala was the costliest passenger car model through 1965 and also the best selling automobile in the US while pitted against the likes of Plymouth Fury and Ford Galaxie 500 dominating the full size vehicle market. 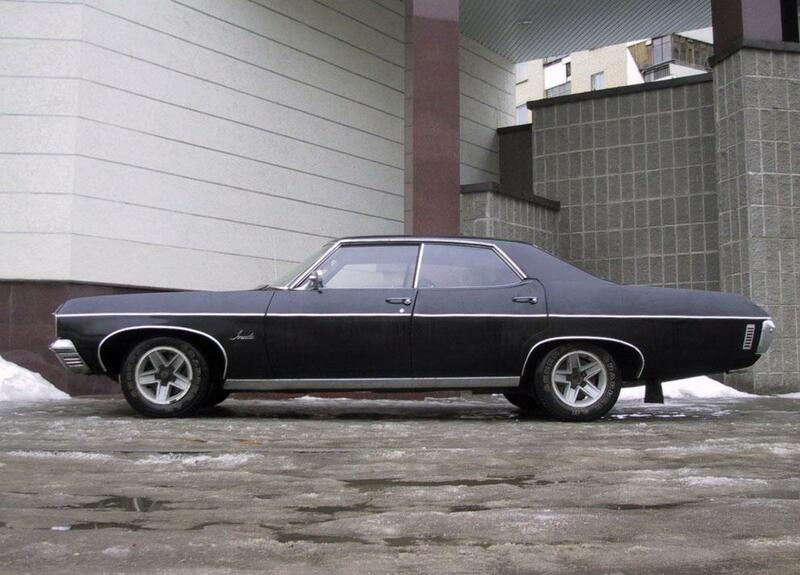 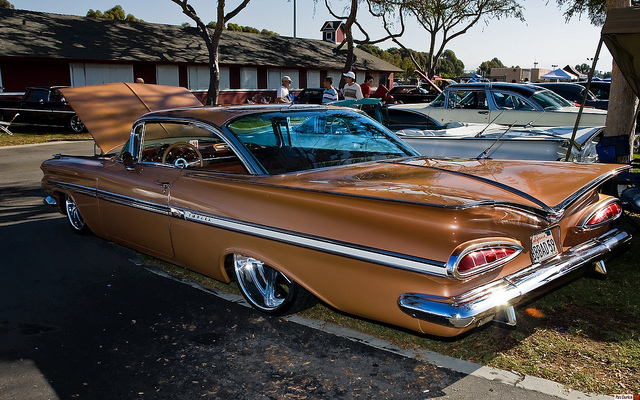 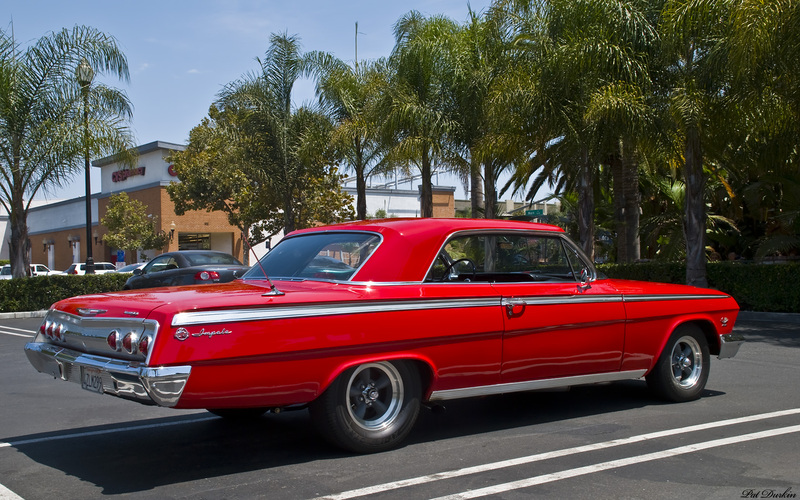 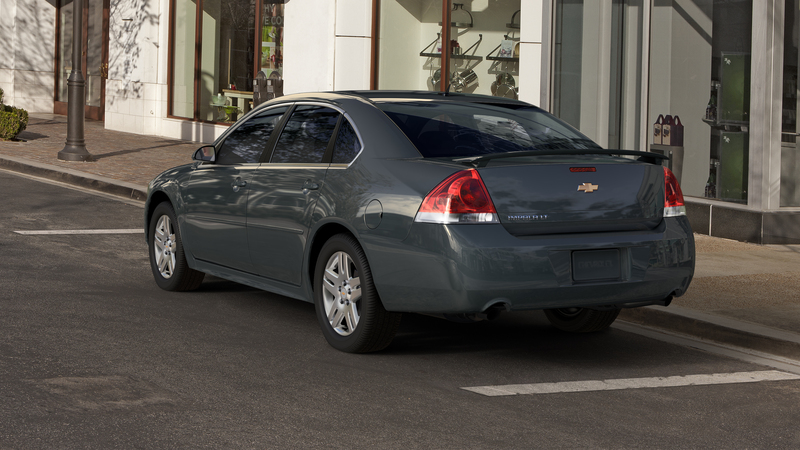 The symmetrical triple taillights made Impala standout from others of its genre for many years. 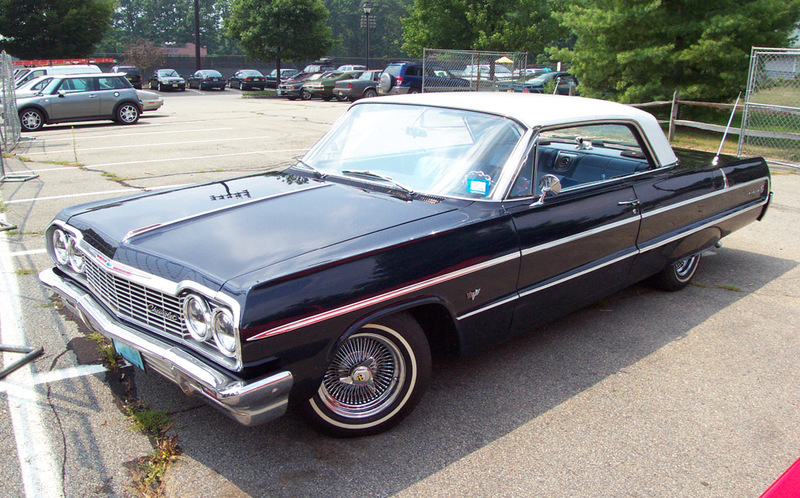 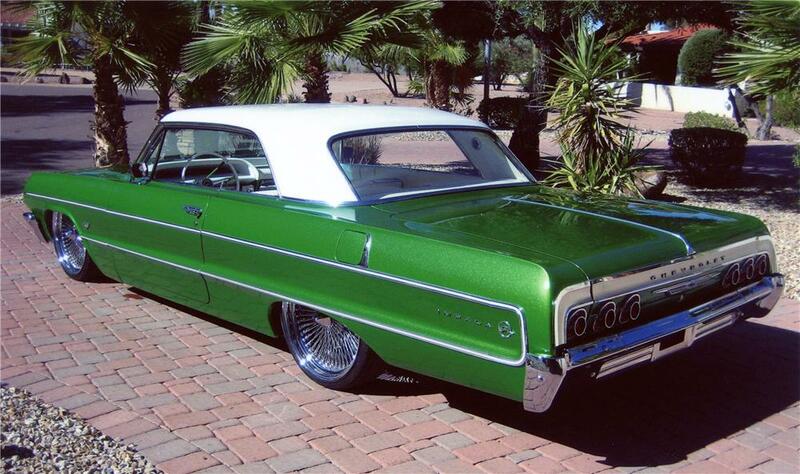 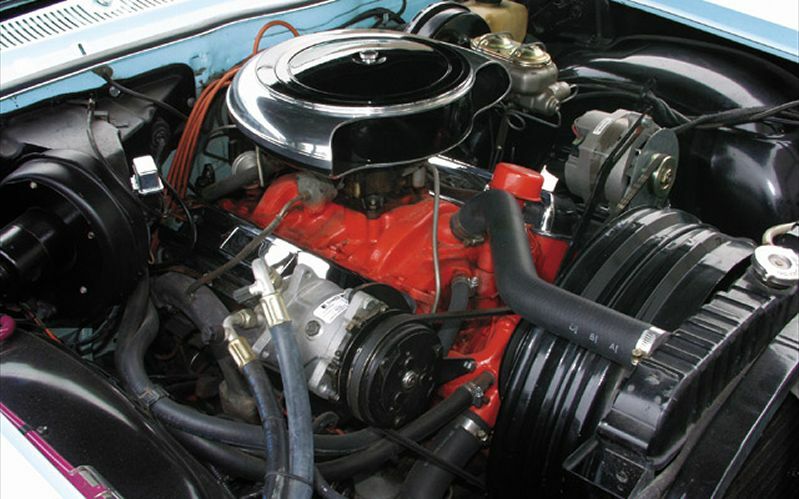 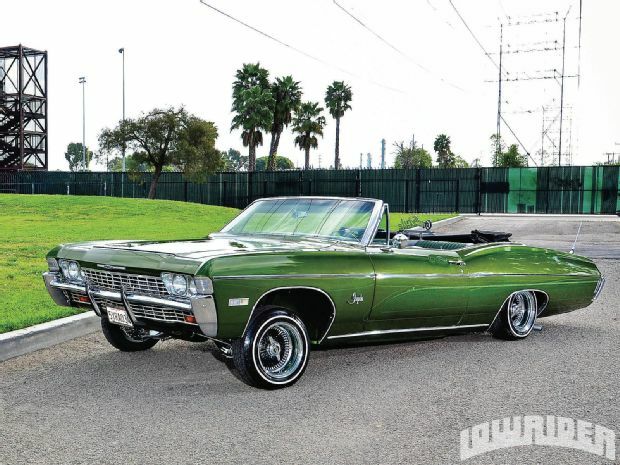 In the 1965 model year Caprice was unveiled to the world as the high profile Impala Sports Sedan which was then ranked over the Impala and became a separate series. 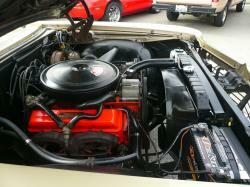 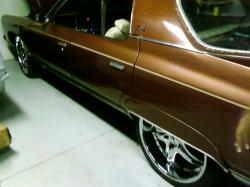 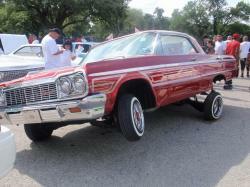 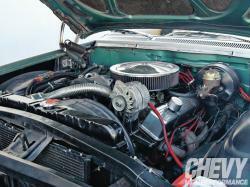 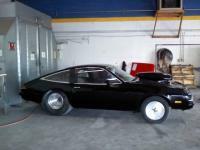 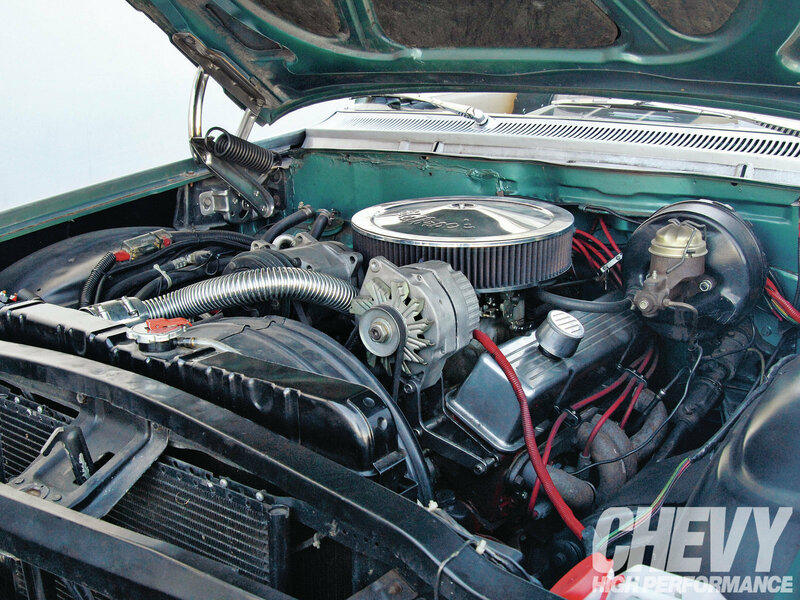 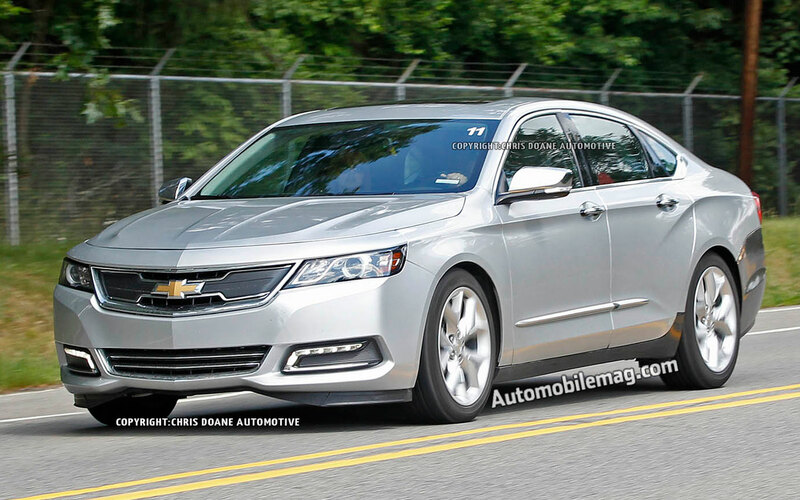 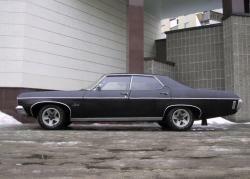 Event up to the mid 80s Impala remained the most popular from Chevrolet’s full sized cars. 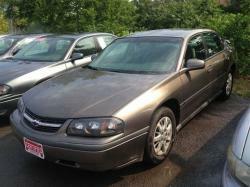 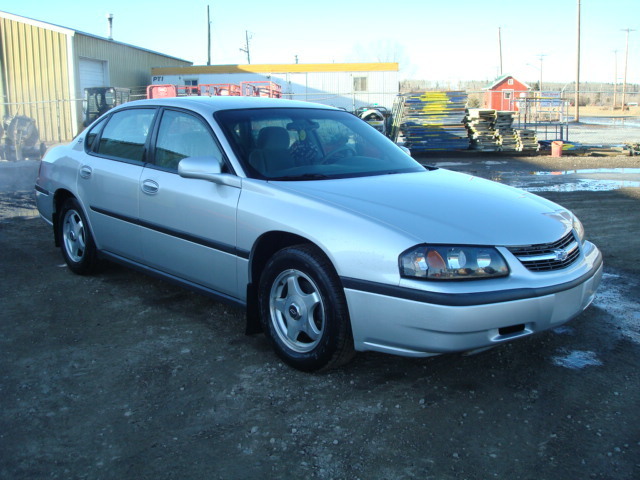 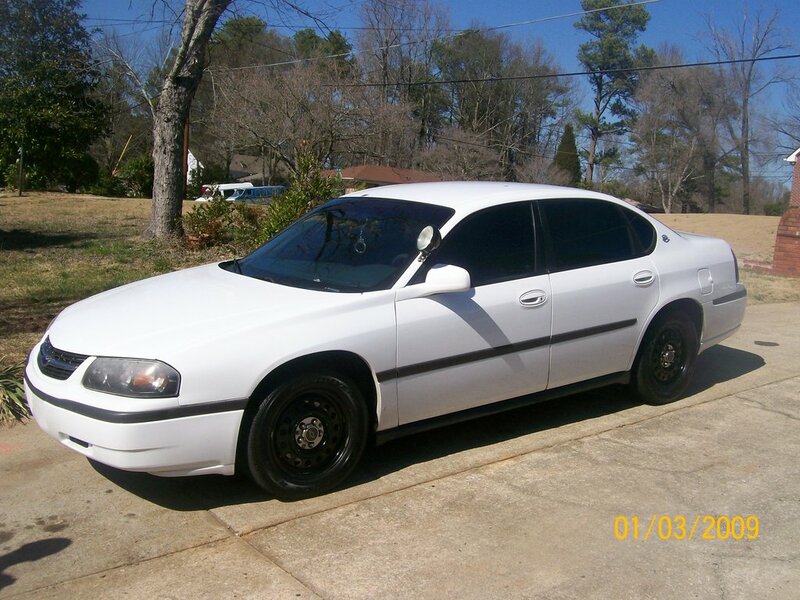 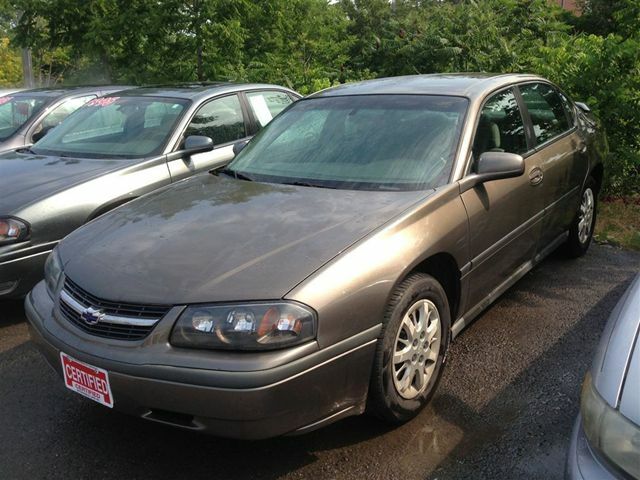 Impala became a power version of Caprice Classic Sedan between 1994 and 1996 with a muscular V8 5.7 L engine. 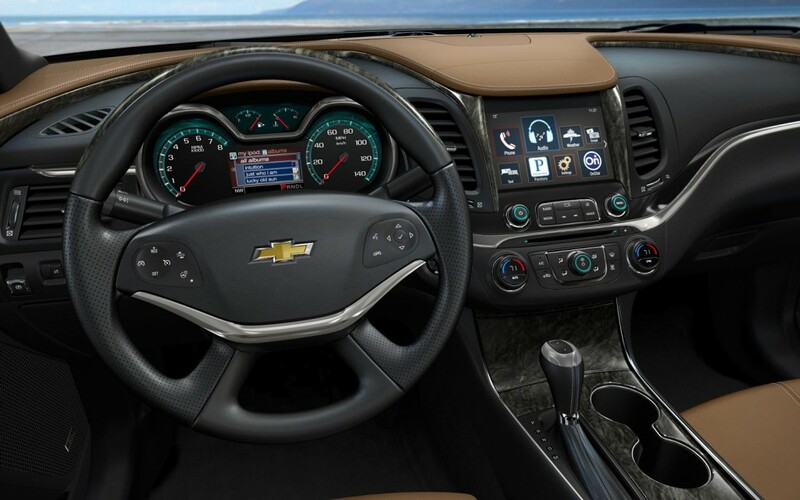 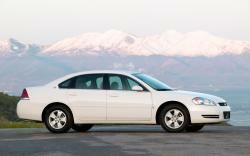 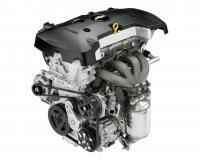 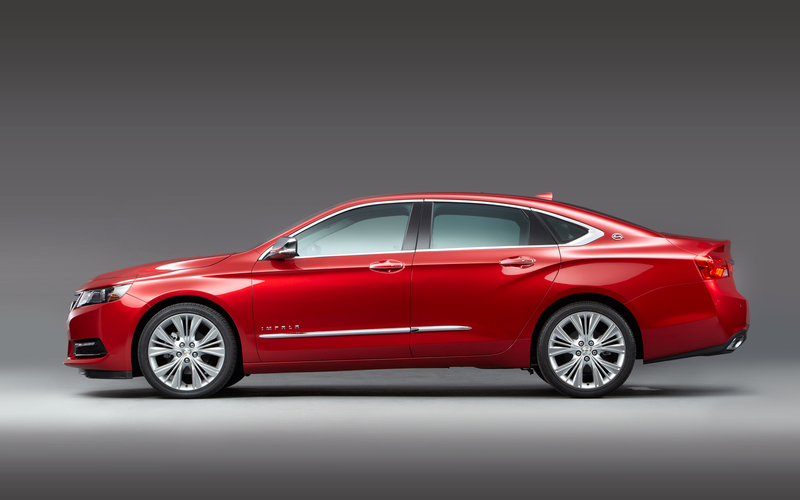 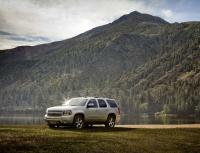 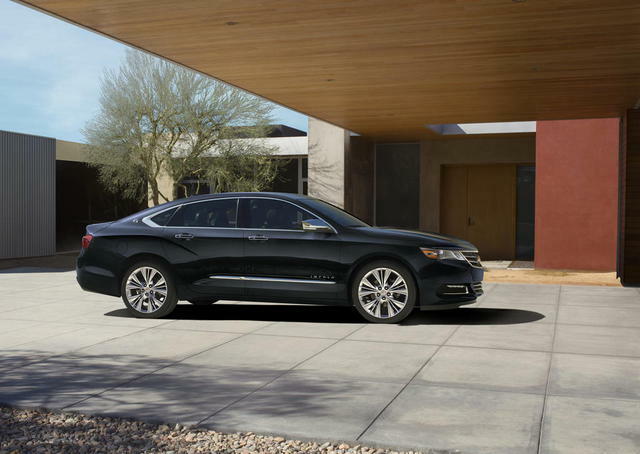 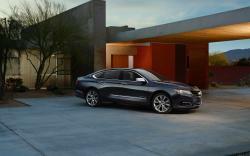 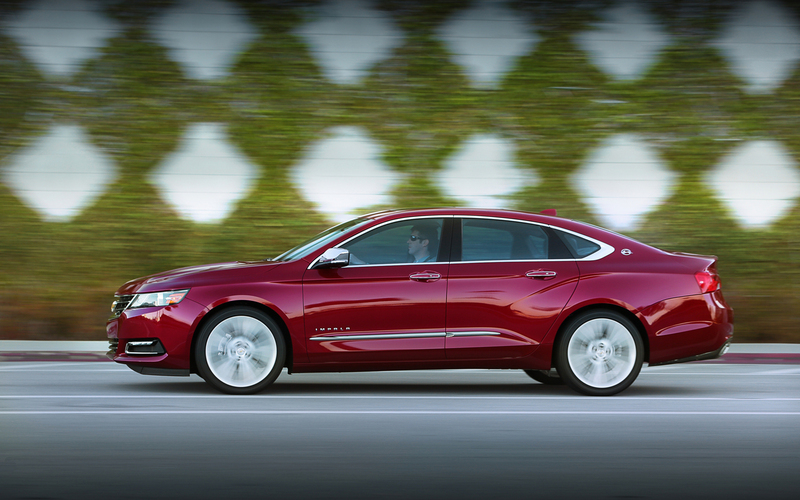 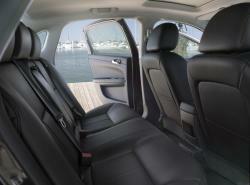 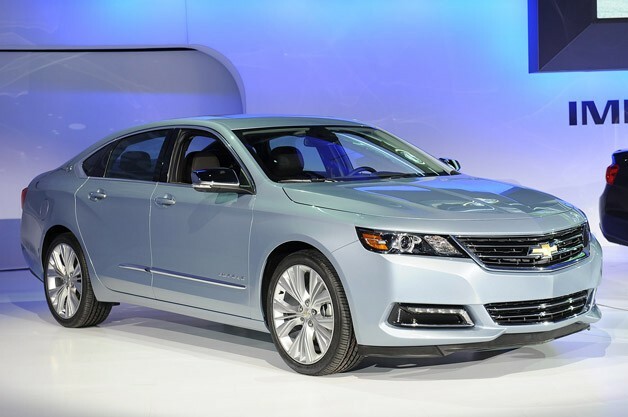 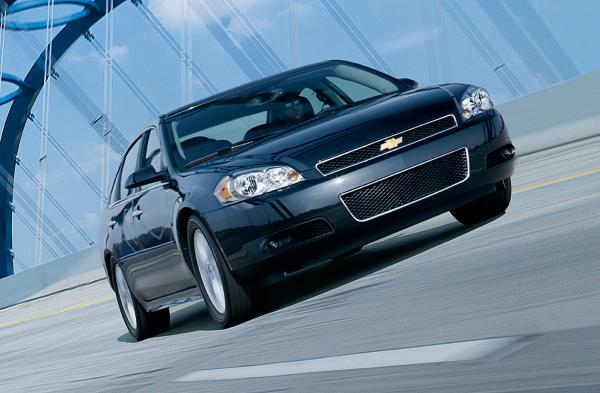 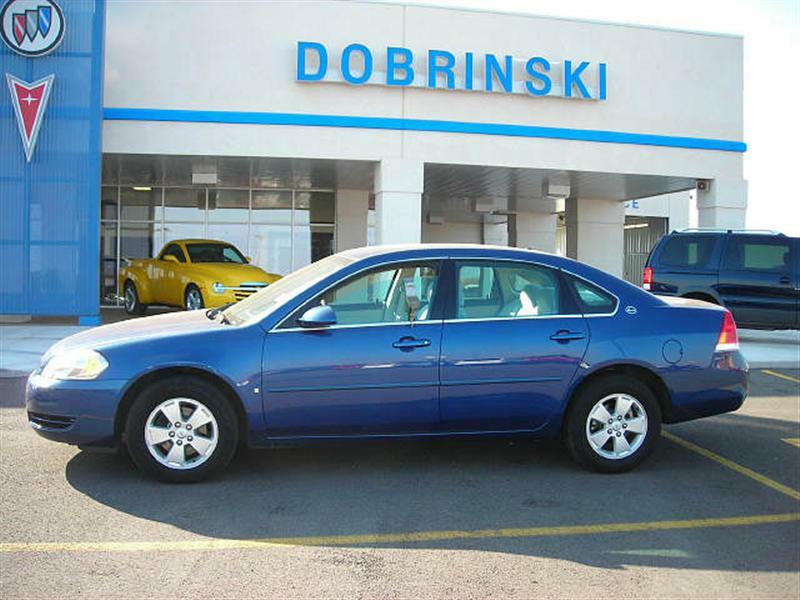 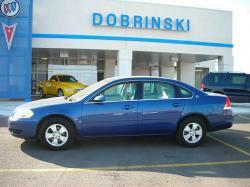 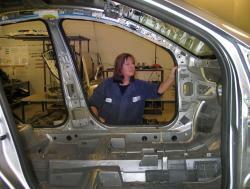 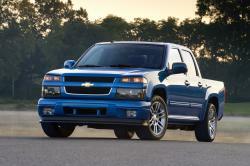 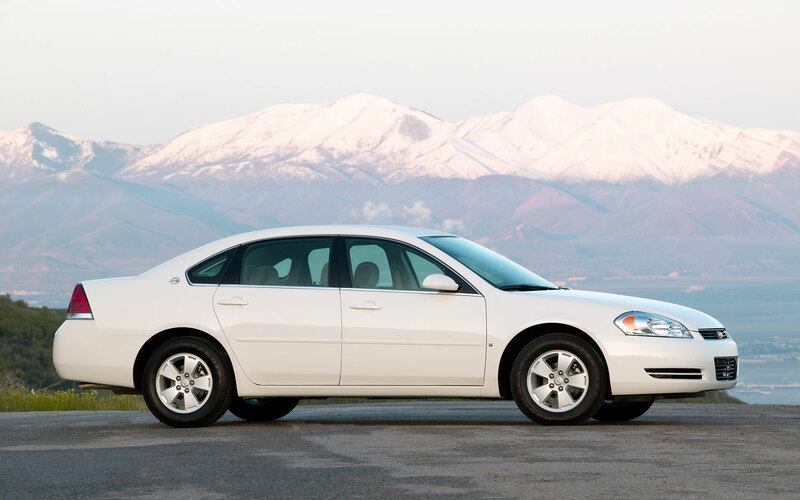 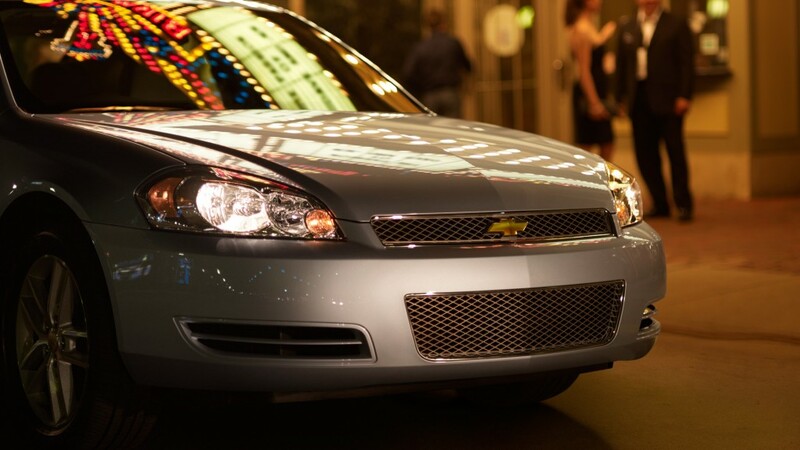 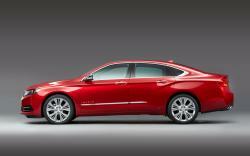 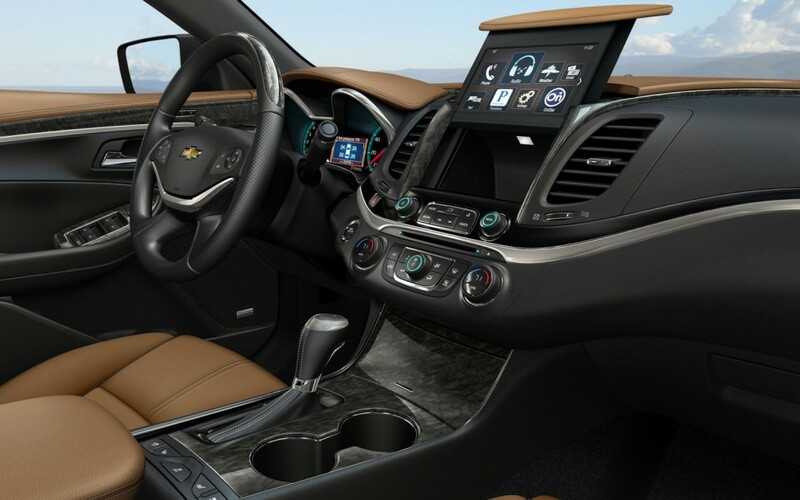 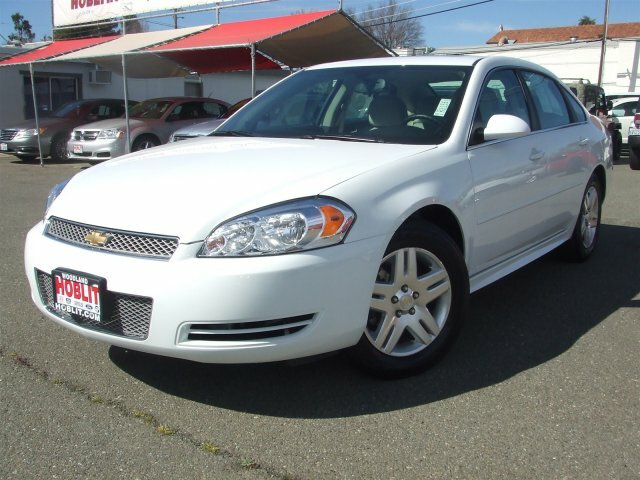 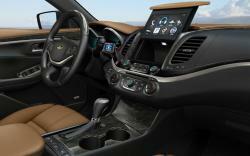 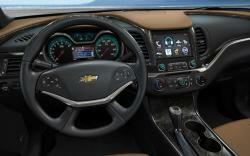 The 2014 Impala has been top ranked among Affordable Large Cars in the US.